Jodi Picoult's new thriller A Spark of Light is out now. 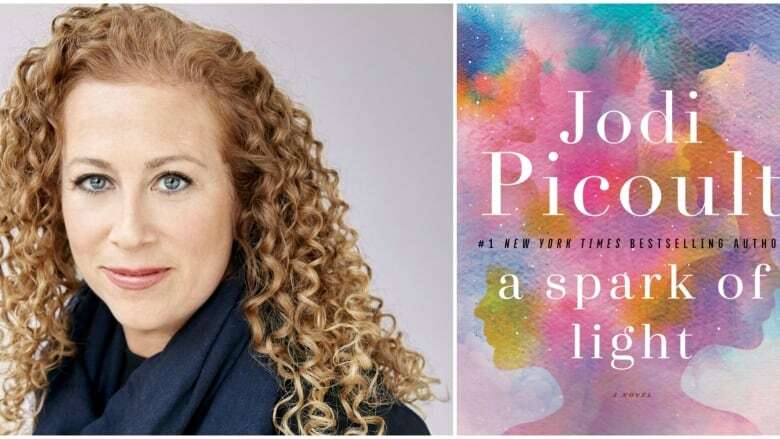 A mass shooting at the last women's reproductive health clinic in Mississippi is the scene set in Jodi Picoult's new thriller A Spark of Light. Picoult is one of the most successful writers working today, with over 25 million copies of her books in print. Her last nine novels all debuted at number one on the New York Times bestsellers list, but she doesn't shy away from tackling controversial subjects including race, class, and in this new book, the very timely debate over abortion in the U.S.